Ecommerce – How to Get a Website that Works for You and Your Customers? If you are thinking about starting an online business in Norwich or Norfolk, having an ecommerce website is a must for you. A good ecommerce website is a major factor that contributes towards an online business’ success. However, many individuals and business owners face problems when it comes to having an ecommerce website that is as beneficial for their customers as it is to their business. It is imperative that you strike the right balance so that you are able to make the most out of your ecommerce website. But what are you actually supposed to do to make sure that your ecommerce website is high-performing? To begin with, never hesitate from investing sufficient resources in web design and build. There are various professional companies that offer services for website design in Norwich and Norfolk, including us here at Wiser Web. These can be quite useful in helping you create an ecommerce website that is easy to use, functional and engaging. Professional assistance can make a big difference in the effectiveness and performance of your website. To give you a better idea about how professional companies offering services for website design in Norwich and Norfolk can be of your help, here are two main areas that they take care of during web design and built. Professional website design companies make sure that your ecommerce website is user-friendly. Having an ecommerce website that your users find easy and convenient to use will make a big difference to your sales. It is one of the most important factors which you need to consider in the area of web design and build, after price. Ease of use has significant influence on customers’ decisions. A user-friendly ecommerce website makes sure that next time your customer will prefer to buy from you rather than your competitors. Ultimately, it is not only the customers who may save valuable time swiftly navigating through a user-friendly website, but the business too benefits from increased sales. Approach a professional website design company, locally based in Norwich and the surrounding areas of Norfolk, so that you may have a website with simple and clean design – just what your customers prefer! Developing trust among customers is one of the key factors for deriving sales. You need to make your ecommerce website appear trustworthy to your customers to increase your sales. Professional website design companies such as Wiser Web can help you to do just that. 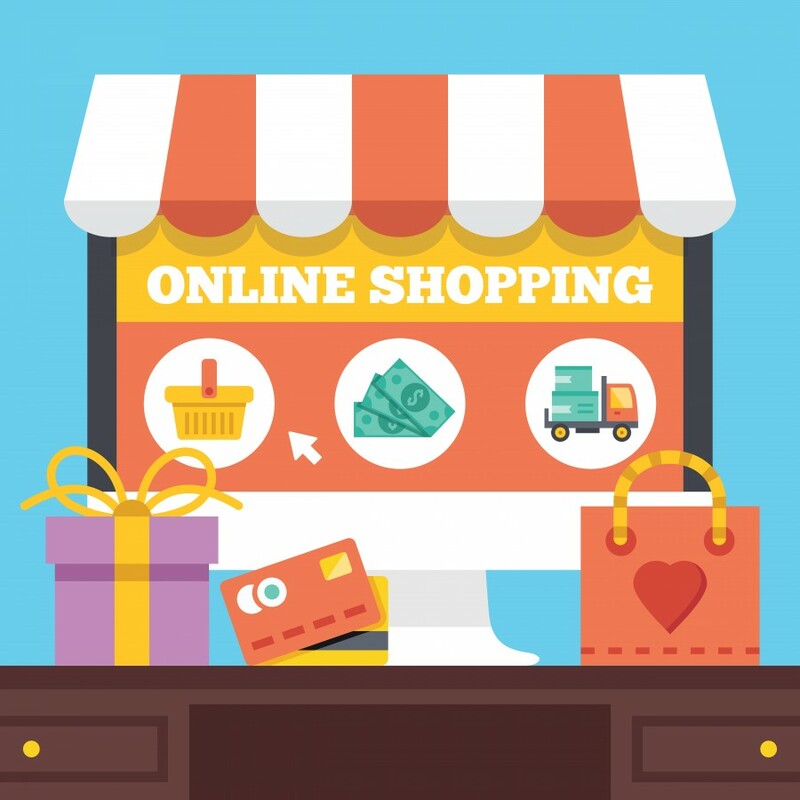 To get an ecommerce website made for yourself that is as beneficial for as for your customers, we suggest that you contact a professional website design company based locally in Norwich so that they are only ever a phone call away and can visit you quickly, without it being chore. You may approach a reputable services provider like Wiser Web to make sure that you have an ecommerce website that generates increased sales and engages your customers.